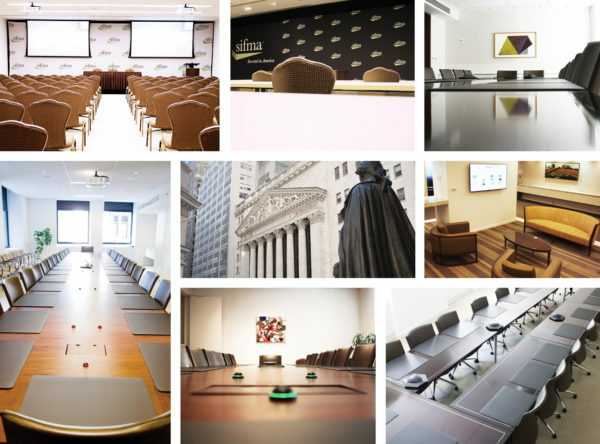 Join the Internal Auditors Society for their first full Education Day in New York, NY. Registration and Program Questions? Contact Lizzie Grimm. Contact [email protected] for discount code. To qualify, you will need to have less than 15 years experience in financial services. Digital transformation (DX) enabled by emerging technology has changed everything. Data-driven processes radically improve speed, efficiency and efficacy. The “network effect” makes new business models on the extensive margin possible. But new technologies, operating models and opportunities also bring unknown risks. This session will present a framework for moving audit committees, auditors and security teams from a state of unknown-unknowns to known-knowns where risks are accurately quantified, controlled and monitored. Significant Cyber Security Breaches are becoming the norm and every business needs to be prepared. How to respond to incidents and the effective reporting of these incidents back to the board as well as regulatory bodies, is an essential requirement for any business to protect company assets, clients and the reputational integrity of the firm. This session will present effective methods on how to prepare IT Audit teams to work with internal and external third-party consultants on best practices regarding incident response and reporting. 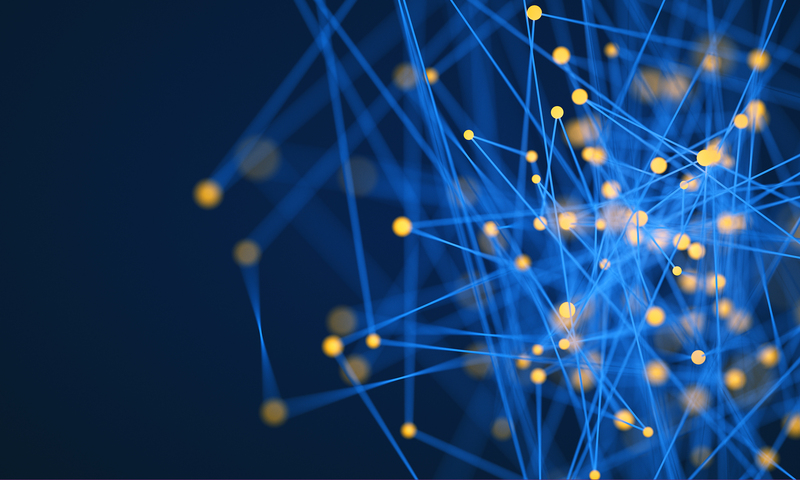 In their quest for digital transformation, banking organizations, financial institutions and insurance companies have established themselves as the early adopters of smart technologies. With Robotic Process Automation (RPA) operations get streamlined and helps companies differentiate. It provides process efficiency and lowers costs while ensuring regulatory compliance and deeper analy10tical insight. Having a robot join a compliance office as a virtual member of the staff, and charged with all repetitive compliance tasks. All of this, while freeing up real staff to focus on compliance responsibilities requiring reasoning and judgment. A central repository should be established that archives all the logs that can be easily mined for compliance reports, resolutions, audit responses and compliance improvements. This session will present how to build audit processes so that these platforms can be monitored regularly, easily accessed in the event of audits, and updated to reflect changes in regulations. This is the answer to the KYC requirements that the FMA, FCA, and SEC are beating down your doors for. Click the button below to view the Track #1 program. Click the button below to view the Track #2 program. Develop ideas for a marketing plan for their department. Complaint/Cancellation Policies: For more information regarding refund, complaint, and/or program cancellation policies, please contact SIFMA at [email protected]. CEU Institute is registered with the National Association of State Boards of Accountancy (NASBA) as a sponsor of continuing education on the National Registry of CPE Sponsors. State boards of accountancy have final authority on the acceptance of individuals courses for CPE credit. 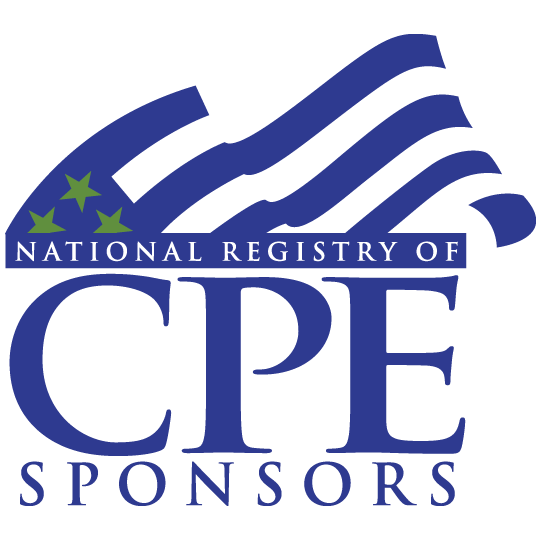 Complaints regarding registered sponsors may be substitutes to the National Registry of CPE Sponsors through its website: www.nasbaregistry.org.